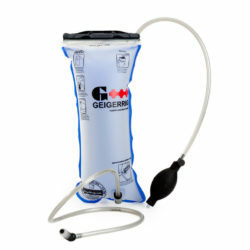 Ditch the traditional hydration reservoir for the Geigerrig pressurized hydration engine. 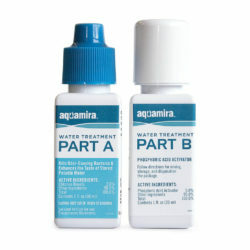 Simply add pressure to your reservoir using the power bulb and have on-demand water that sprays. 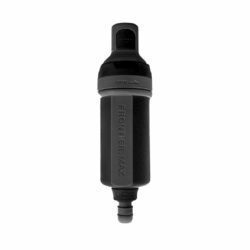 Reversible, dishwasher safe design makes cleaning it extremely simple. 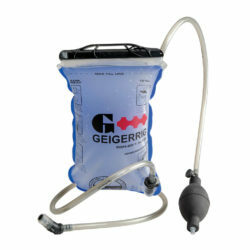 All Geigerrig engines are covered by a lifetime warranty against leaks for years and years of use. The 2 Liter (50 oz.) engine fits the RIG and all larger hydration packs, including your existing pack.